Aromatherapy and Essential Oils seem to be everywhere you look these days...in health food stores, spas, chiropractors, and all over the social media networks. But what is Aromatherapy and what does it have to do with essential oils? Aromatherapy is the therapeutic use of essential oils to support health and wellness. They are much more than just a lovely fragrance and are used in a variety of ways. They can be inhaled, diffused, applied topically to the body, and used internally. Aromatherapy offers you the opportunity to care for your family naturally and safely. Rest assured that aromatherapy is not a fad - it has existed practically from the dawn of time. It is irrefutable that ancient cultures had extensive knowledge of essential oils, and depended on them in daily life. 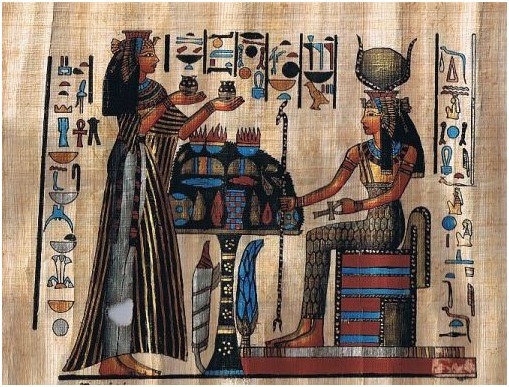 Ancient Egyptians, Romans, Greeks and other civilizations used them for a variety of purposes...health, beauty, cleaning, prayer and meditation, fragrancing the body and temples, and even embalming. In many cultures, aromatherapy and essential oils were highly prized and treasured, and even worth more than gold. In 1817 an ancient Egyptian document, the Ebers Papyrus, was discovered. This 870 foot long document listed over 800 herbal recipes dating back to 1500 B.C. In fact, when King Tut's tomb was opened in 1922, 350 liters of essential oils were discovered in alabaster jars. The oils were still in excellent condition because the plant waxes had solidified around the openings of the containers, sealing and preserving the oils. People from Greece traveled to Egypt to learn about essential oils and aromatherapy. Even Hippocrates traveled to Egypt to attended the school of CAS and learn about aromatherapy and essential oils. Thanks to modern science we are relearning the benefits of aromatherapy and essential oils in supporting optimum health and wellness. 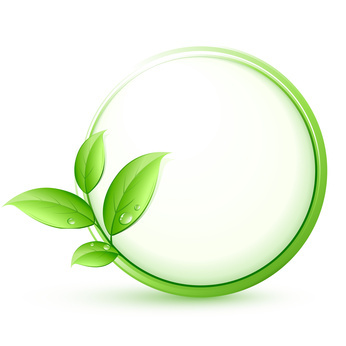 Aromatherapy and essential oils represent a return to nature based on principles demanding ecological awareness. This correlates well with the growing interest in “green” issues, and a wide spread concern with the unknown effects of certain chemicals on the whole ecosystem and the long term consequences of us exploiting natural resources. Aromatherapy and essential oils embrace a holistic approach to health. They focus on the well being of the individual as a whole, including their emotional or mental disposition. For example, during an aromatherapy massage, the aromatic essential oils produce physical and psychological effects as they are rubbed into the skin. As the oils are applied to the skin they are absorbed and enter in to the blood stream as well as the bones muscle and other tissues of the body. Throughout the aromatherapy massage the aroma of the oils are being inhaled and processed by the olfactory cells creating an immediate response by the brain. Because essential oils are highly concentrated there is little to no preparation needed making them easy to use, highly versatile, and multifaceted. This means they can be readily used by all kinds of people in many different ways to enhance their health and overall well being. Aromatherapy is something you can do in your own home to create a peaceful environment after a long days work or help to calm yourself after a stressful day, or even give you a boost of natural energy. 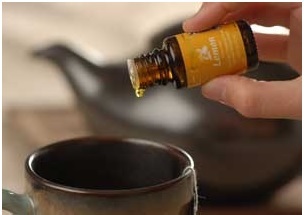 The benefits of using aromatherapy in your own home are endless. There are three basic ways to use essential oils. They can be used topically, internally and aromatically by inhaling or diffusing into the air with an essential oil diffuser. Topical: To apply the oils topically means to apply the oils directly on the skin. For topical application place 2-3 drops of oil in the palm of your hand or directly on the desired area. There are many ways to take essential oils internally. Lemon and orange essential oils taste wonderful in water and as flavoring when cooking and baking. Young Living also offers essential oils in capsules. Many essential oils make excellent food flavorings and dietary supplements. One of the easiest and most effective ways of taking advantage of the benefits of essential oils is by diffusing. 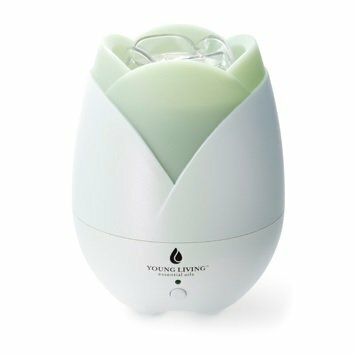 Young Living’s Home Diffuser releases essential oils into the air to eliminate odors and create a spa-like atmosphere. Diffusing also supports your immune and respiratory system. Inhalation is one of the best ways to get acquainted with essential oils. When inhaling oils for aromatherapy you can simply smell them straight from the bottle. Hold the bottle at chest level and gently move it in a circular motion, allowing the molecules to make their way to your nose. You can also put 2-3 drops in the palm of your left hand. Rub both of your palms together in a circular motion and then cup both hands together over your nose and mouth. Inhale deeply, being careful not to touch your eyes.